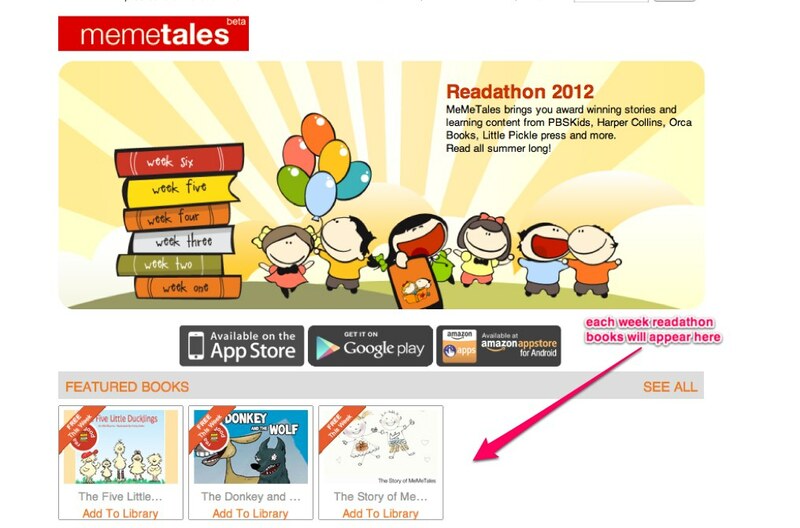 As I mentioned on Friday, I am participating with MeMeTales and PBS Kids in Readathon 2012! The Readathon starts today (along with my Summer Virtual Book Club!). We are planning to have a busy summer reading at our house!! 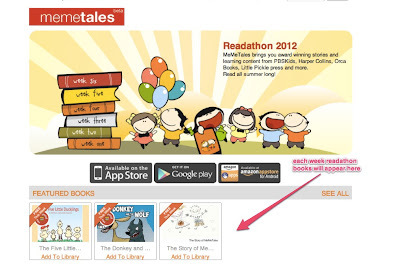 Click here to learn about how you can participate in Readathon 2012 in more detail. Participate for six weeks and fill your summer with reading!! The Five Little Ducklings- an illustrated rhyme to teach kids about counting. The Donkey and the Wolf- a simple illustrated version of Aesop's fable that teaches kids to be true to themselves. 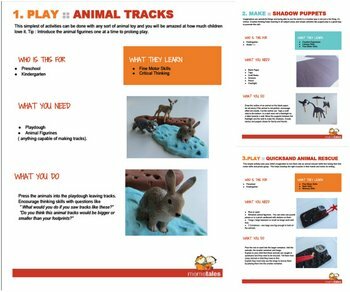 MeMeTales will also offer a curriculum package each week with activity extensions for the themes. These will be exclusive to readathon participants. You can access these by signing up for a MeMeTales account. Also, for every child that signs up for the Readathon, MeMeTales is teaming up with FoodforEducation.org to send a hungry child to school for a day! Combat the summer slide and have fun reading together with your kids! I hope you will take this challenge and participate with us! !